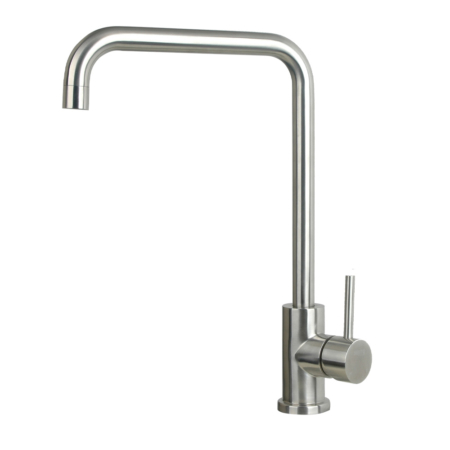 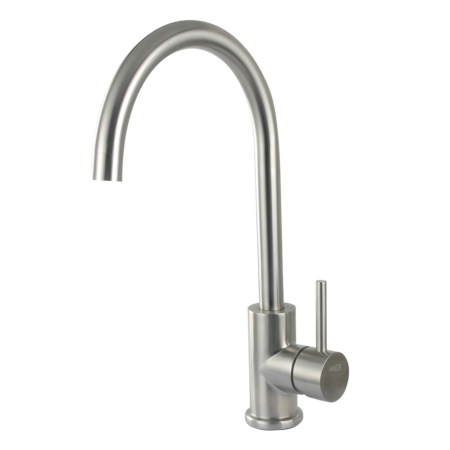 This is the American style low profile kitchen faucet with pull out sprayer. 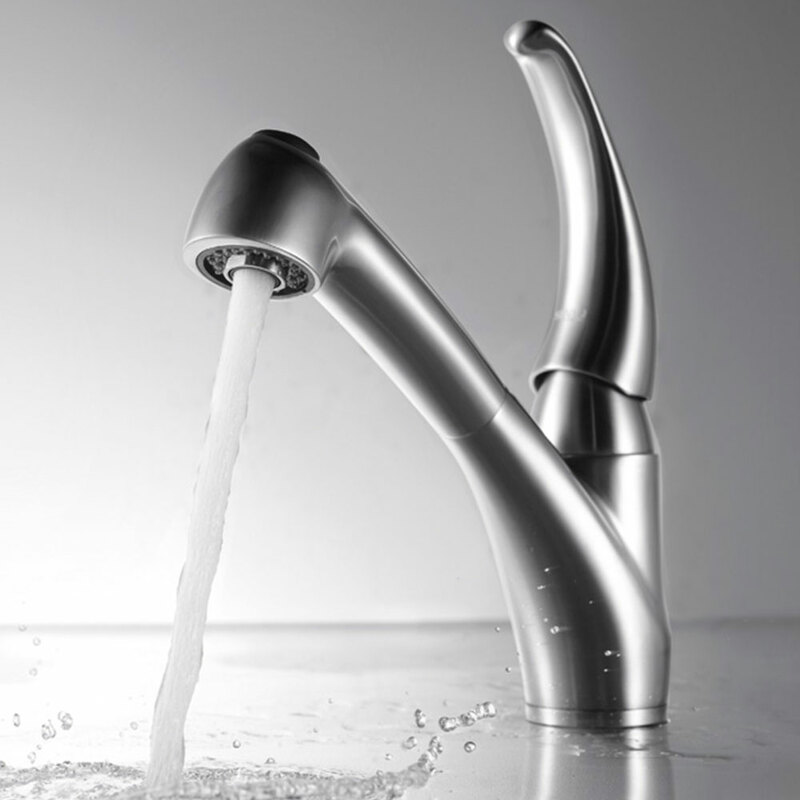 It has been produced for almost 20 years in Sento. 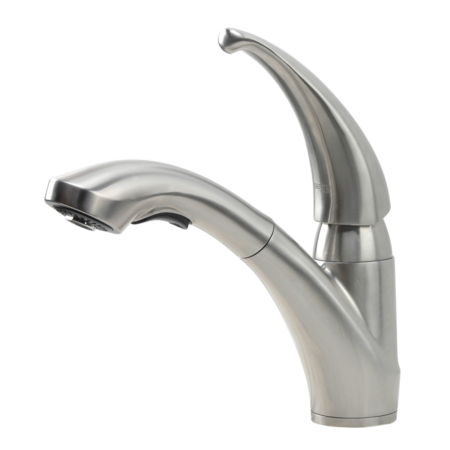 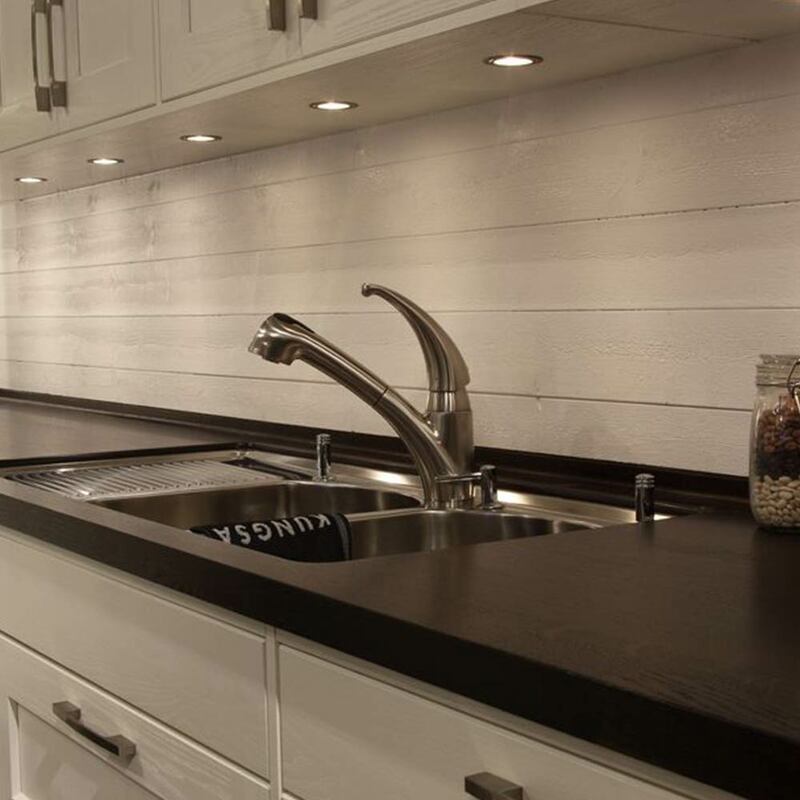 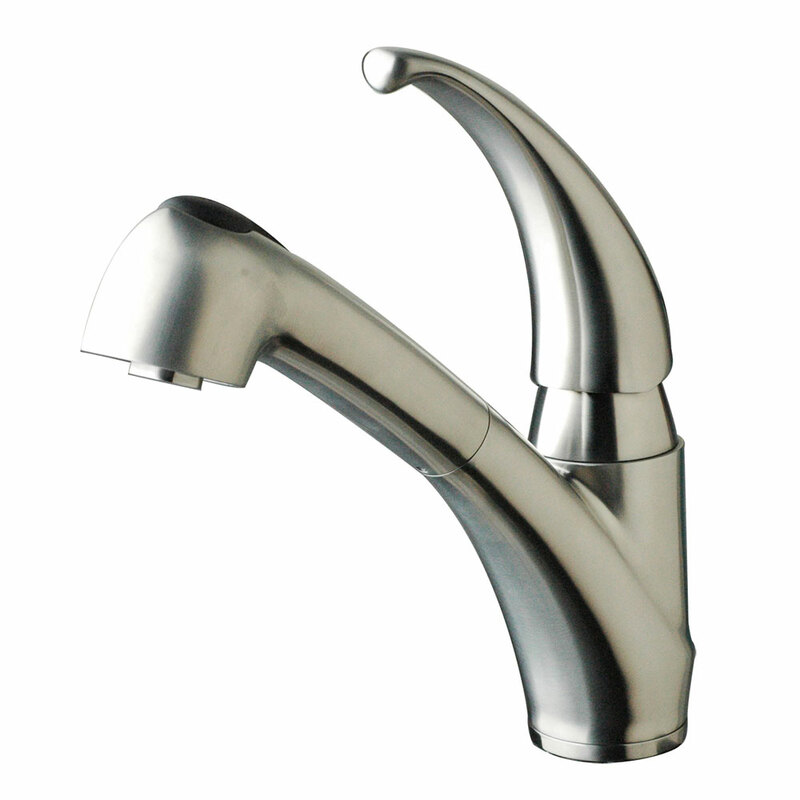 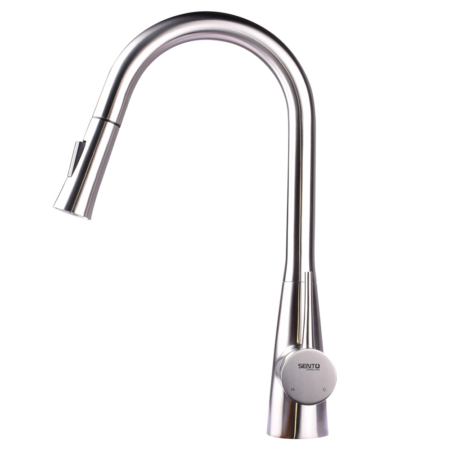 the version here is brushed stainless steel low profile pullout kitchen faucet. 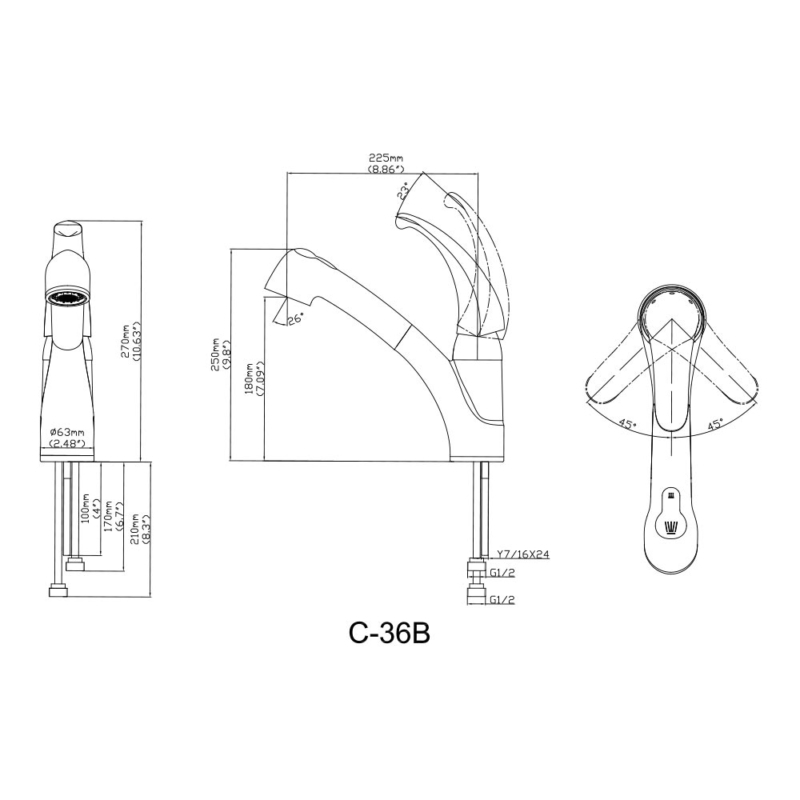 and the sprayer 360 rotated and offers strong rain and soft stream.